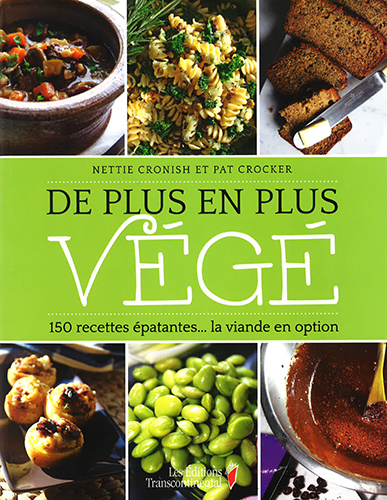 Nettie Cronish is a vegetarian and organic foods chef, culinary instructor and cookbook author. 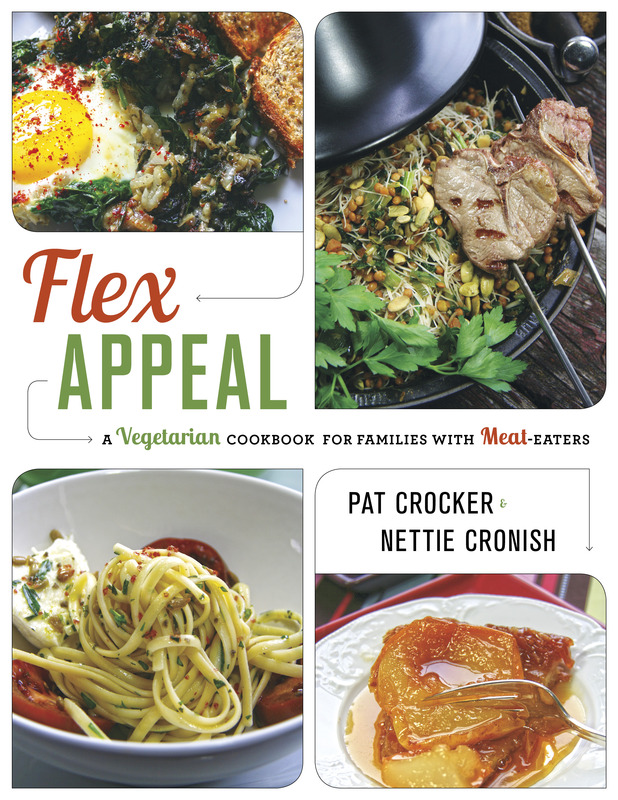 She is the author of 5 cookbooks: Flex Appeal: A Vegetarian Cookbook for Families with Meat-Eaters, Everyday Flexitarian: Recipes for Vegetarians & Meat Lovers Alike, New Vegetarian Basics, The Complete Idiot’s Guide to Being Vegetarian in Canada and Nettie’s Vegetarian Kitchen. 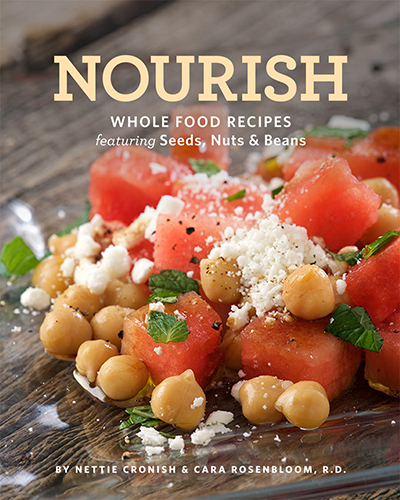 Her upcoming cookbook is Nourish: Whole Food Recipes Featuring Seeds, Nuts & Beans. For 25 years, Nettie was the resident culinary instructor at The Big Carrot Natural Foods store in Toronto, Canada. 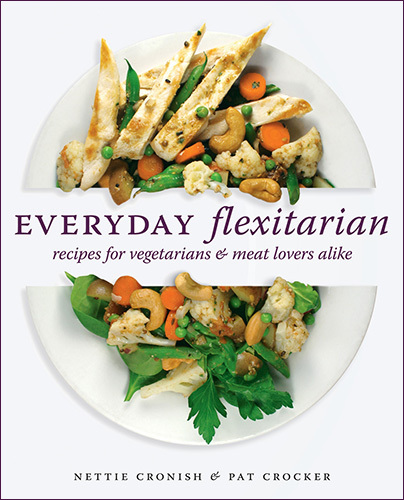 For the vegetarian and flexitarian curious, she also gives classes at Nella Cucina, President’s Choice Cooking School (Loblaws), the LCBO and Nature’s Emporium. She has taught at George Brown College, Calphalon Culinary Centre, Dish Cooking School, and Great Cooks on Eight. Nettie also teaches corporate cooking classes and works with dieticians. Nettie develops and tests recipes for companies and has written articles that have appeared in Chatelaine Magazine, Canadian Living, Food & Drink, Homemakers, Natural Health, Alive Magazine, Vitality, the Globe & Mail, and the Toronto Star. Nettie’s cooking philosophy is that “delicious is a pre-requisite for healthy”. As a busy mother of three, she has extensive experience getting dinner on the table in under 30 minutes. 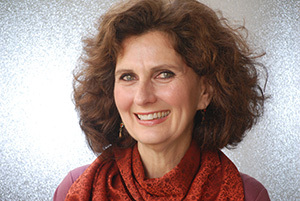 Nettie Cronish is the past Chair of the Women’s Culinary Network, and a board member at Fairtrade Canada.